ISLAMABAD — Pakistani officials say they cannot verify new casualty figures from drone strikes in a Pakistani government report that was leaked to a British media outlet this week. The report says as many as one fifth of those killed in CIA-directed drone attacks in the country's northwest were civilians. The non-profit Bureau of Investigative Journalism says it obtained the Pakistani report from anonymous sources and published the full version on its website. The report which examines drone strikes in Pakistan's northwest tribal areas from 2006 to 2009 says that roughly one fifth of the 746 killed in the three-year period were civilians. The report also says Pakistan's government knew about about the high rate of civilian casualties from the attacks. Islamabad has never publicly revealed how many civilians or militants it calculates have died in the CIA-led drone program in the northwest Federally Administered Tribal Areas, or FATA. The area is home to the Afghan and Pakistan Taliban as well as other militant groups. to bury the dead quickly, accurate numbers of civilians killed in the drone missile strikes are hard to come by. “I am not in a position to authenticate the veracity of this report, but the facts that are being revealed are something which is not new. We have always said that drone strikes cause civilian casualties,” Choudhry said. The spokesman said he could not speak for the Pakistan leadership in the 2006-2009 period covered in the report. But he said the current government is adamantly against the use of drone attacks. “Drone strikes violate our sovereignty, they violate international law, they cause civilian death, they cause collateral damage, they have human rights and related implications and therefore they are counter-productive,” he said. In a statement provided to VOA a U.S. official rejected the leaked Pakistani government report, saying "the notion that the United States has undertaken operations in Pakistan that resulted in the deaths of hundreds of innocent Pakistanis is ludicrous." The official said the document listing drone casualties is not credible because it relies "in part on erroneous media reporting." Retired Brigadier Mahmood Shah, a security and defense analyst and former FATA Secretary, said that former president Pervez Musharraf had reached a personal agreement with Washington on the use of the drones, against the advice of his advisors. Musharraf was in power from 1999 to 2008. “Yes, they knew about these attacks and the whole of the hierarchy thought they were against the agreements that were reached between Pakistan and the US right from day one, but this has since been revealed that Pervez Musharraf had personally given such a permission,” said Shah. 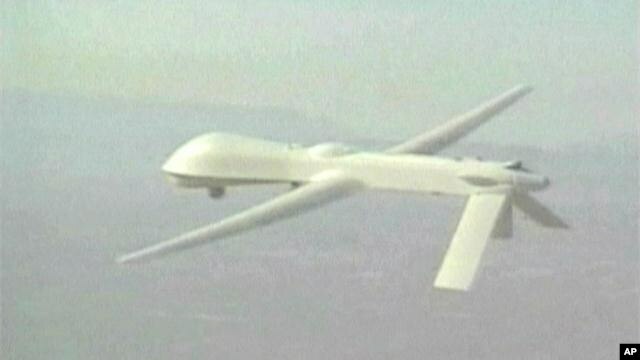 The drone attacks began in 2001 and are still ongoing. The peak period of the strikes was in 2010. Shah said in the early days of the drone missile attacks, from 2002 to 2005, the drones themselves were not very accurate, and the attacks were based on U.S. human intelligence on the ground that was poor. 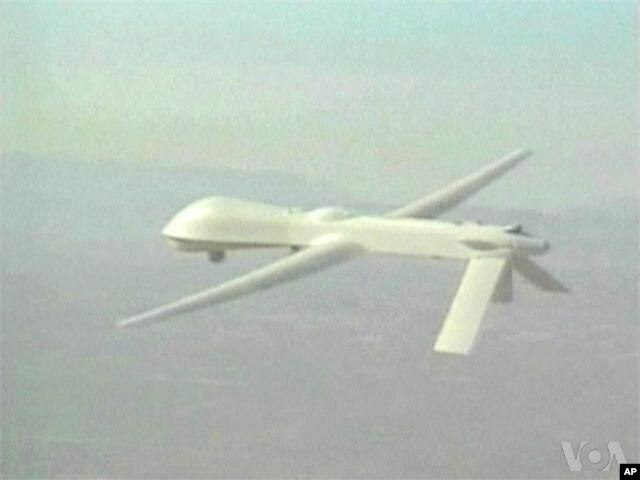 The United States considers the drone strikes an effective tool against terrorists found in Pakistan's remote northwest areas that border Afghanistan. But the U.N. Special Rapporteur on human rights and counter-terrorism, Ben Emmerson said in March 2013 that the strikes were a violation of Pakistan's sovereignty. In a statement, Emmerson also cited the government of Pakistan as saying that any suggestion that it is unwilling or unable to combat terrorism on its own territory is wrong.